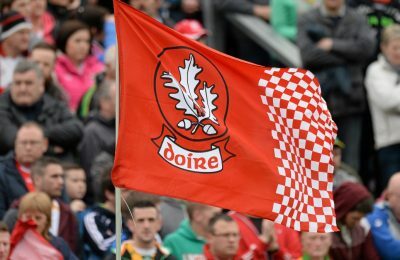 Tyrone forward Ronan O’Neill has pulled out of the Tyrone senior football panel ahead of the championship. 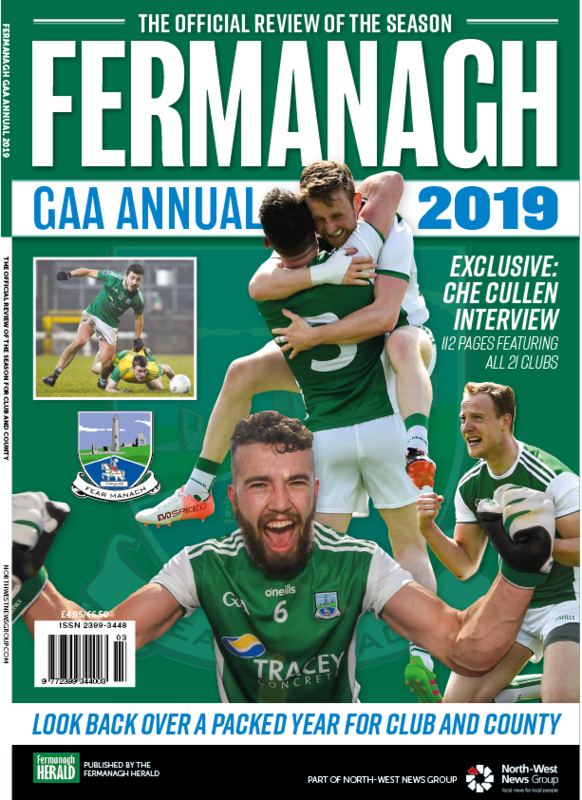 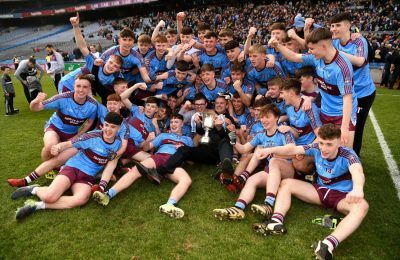 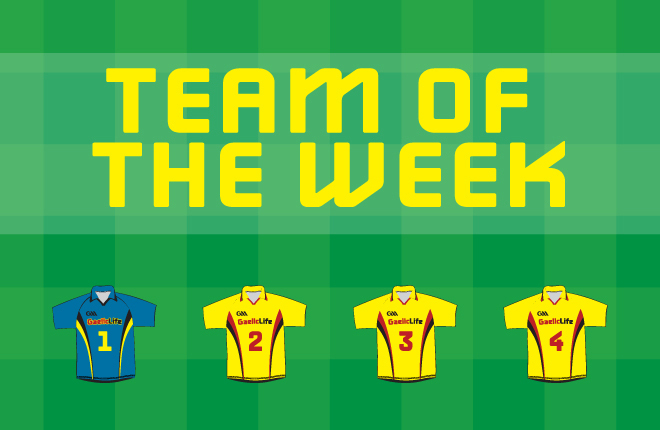 The Omagh, St. Enda’s talisman did not feature at all for the Red Hands in this year’s league as the team narrowly missed out on a final spot. 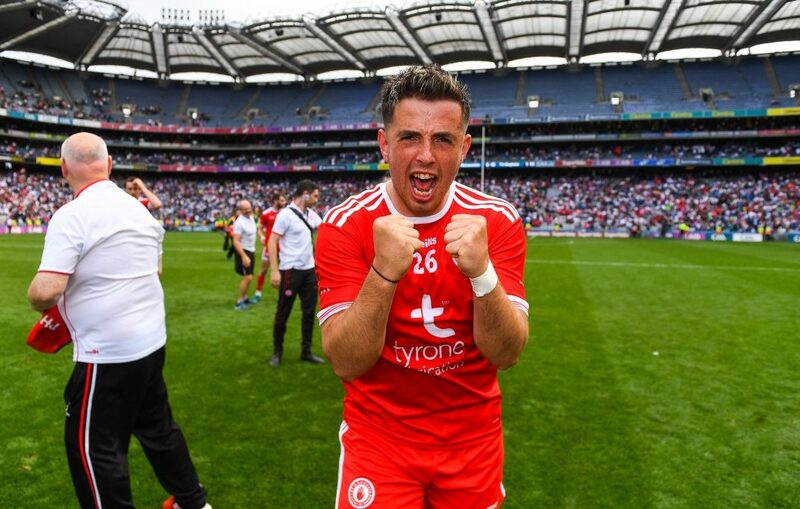 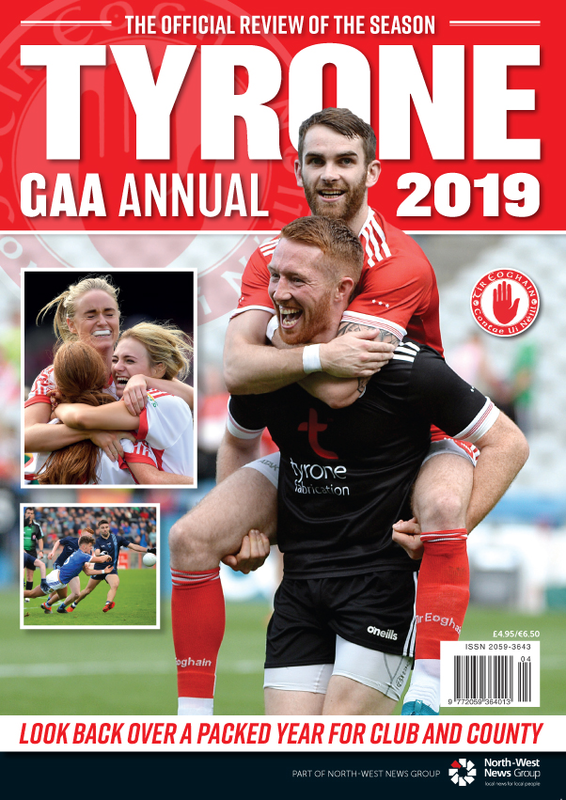 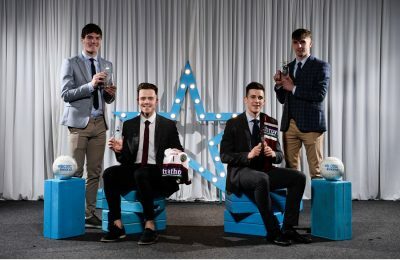 Lack of game time was the reason cited by the 2010 All-Ireland winning minor who now plans to turn out for his club without ruling out a return to the inter-county set-up in the future. 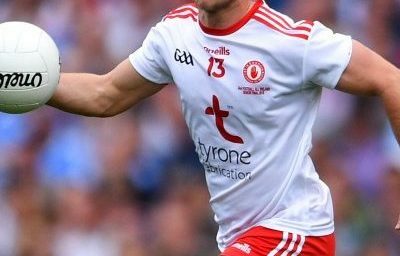 O’Neill claimed two Ulster title’s in his time with the county, scoring a spectacular goal in 2017’s win against Down.